Donut Worry be Happy. 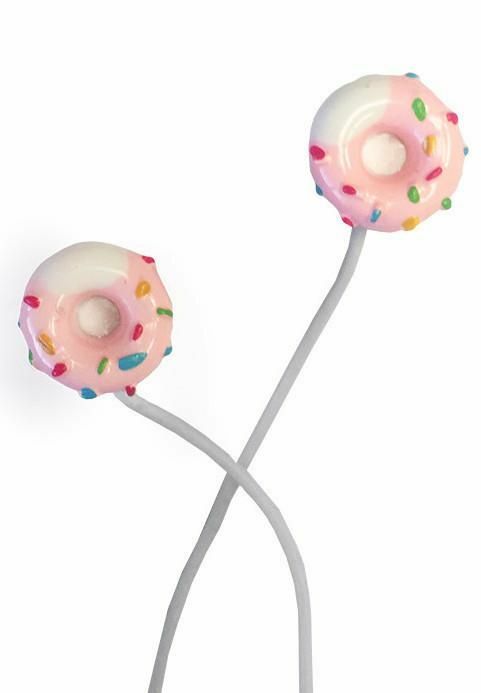 These earbuds are the next best thing to actual donuts. 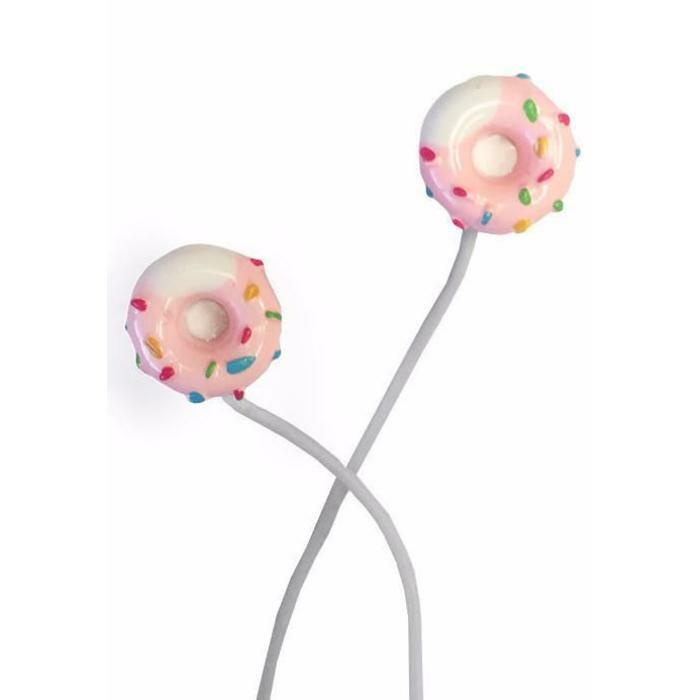 Keep these around to pull out when you need a reminder to be happy or craving a donut.